How was your weekend?? Well, mine was half awesome and half horrible 😛 Horrible because my exams are coming up and everything except my book looks interesting! I can’t go out and I can’t stay in 🙁 The only date I can afford to go on is with my books! And awesome because I got a hair cut! 😀 yayyyy 🙂 It’s fun and chic. I’m loving it! 😀 And for all of you wondering if you should go for that appointment at the hairdressers you’ve been postponing for so long, take my advice and go for it!! Go wild, go crazy and go experiment 😛 While your at it, don’t forget to take care of those lovely tresses ladies! 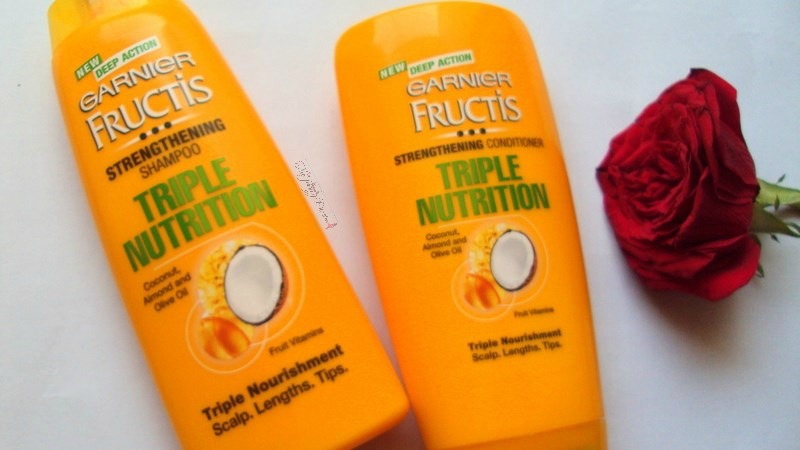 This post is going to be about just that; Hair care! Hair care! Hair care! 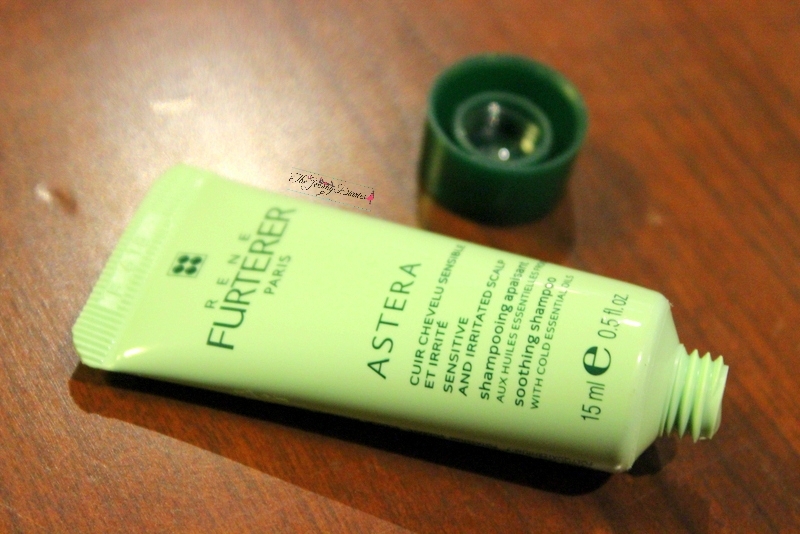 Today I’m reviewing a product from Rene Furterer Paris marketed by Revlon in India. 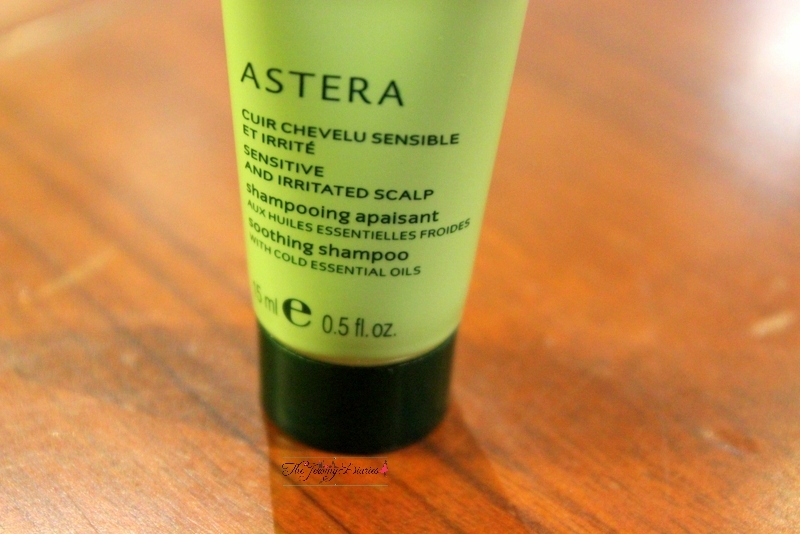 They have products ranging from dry shampoo to styling gels but what caught my attention was the Rene Furterer Astera Soothing Shampoo with cold essential oils! Feel the instant cooling sensation of this shampoo that gently cleanses and soothes irritated scalps. 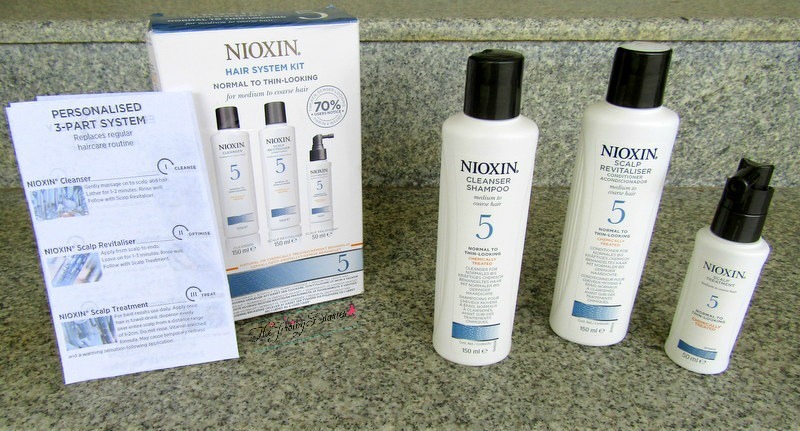 It reduces itching and irritation while providing the scalp a feeling of freshness. Vitamin B5 moisturizes to leave hair soft and shiny. 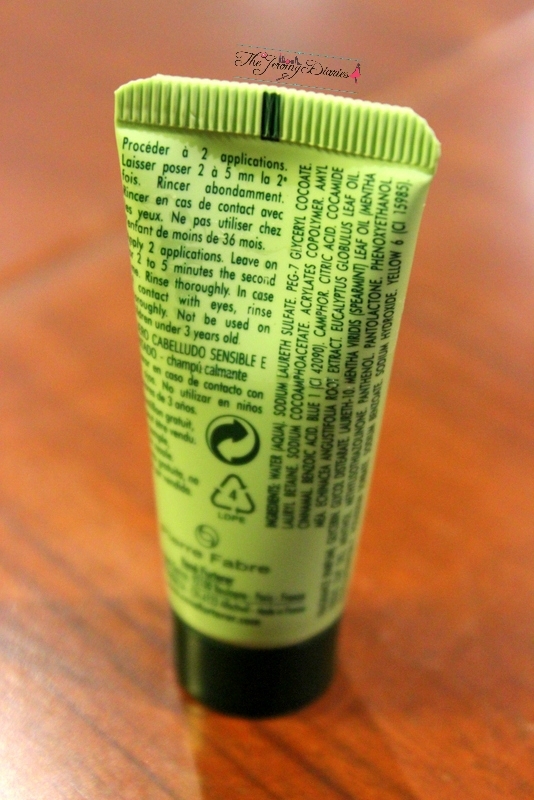 Packaging: The tube is in my favourite colour! 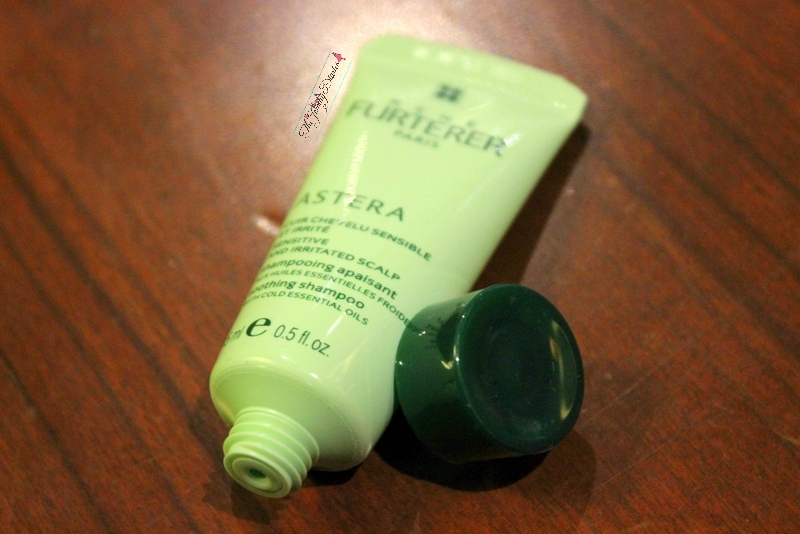 ♥ I fell in love with it instantly 🙂 It comes in a light mint green tube with a dark green screw cap! 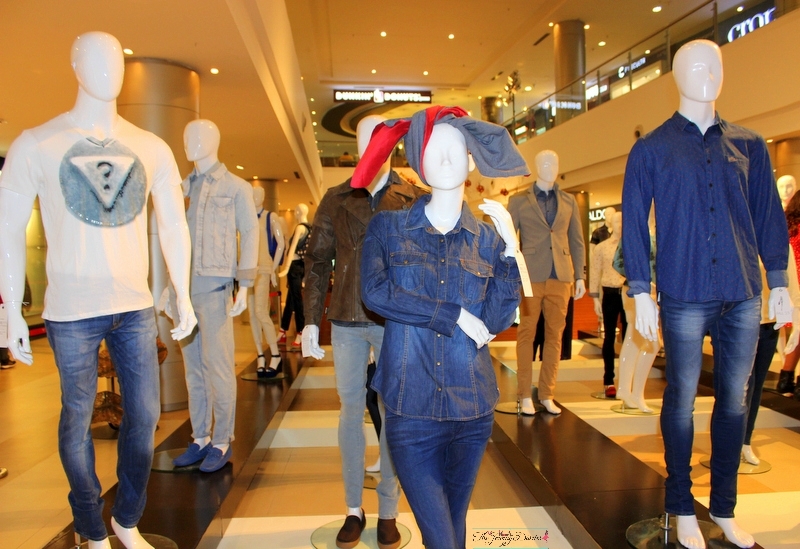 The packaging isn’t something you can brag about but it’s travel friendly. Results: In the product usage directions, it says that you should apply it twice and leave it on for 3-4 minutes the second time. Since it was my first time, I followed the directions to the D. 😛 What I noticed was that although it spread easily on my scalp, it didn’t actually lather well and since I had long hair I needed a lot of shampoo!!! But it delivers what it promises. 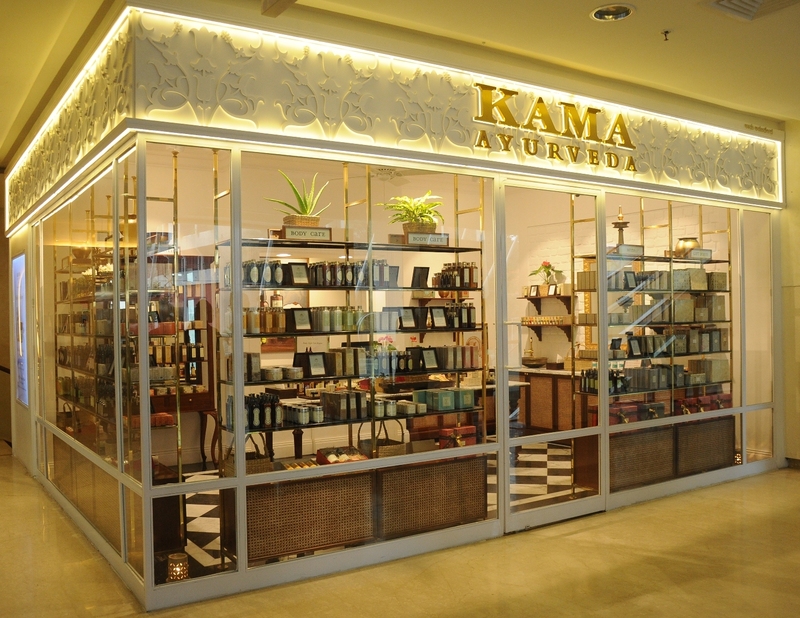 It feels very veryyy refreshing and has a cool menthol effect on your scalp. It actually feels like your scalp is breathing mint. 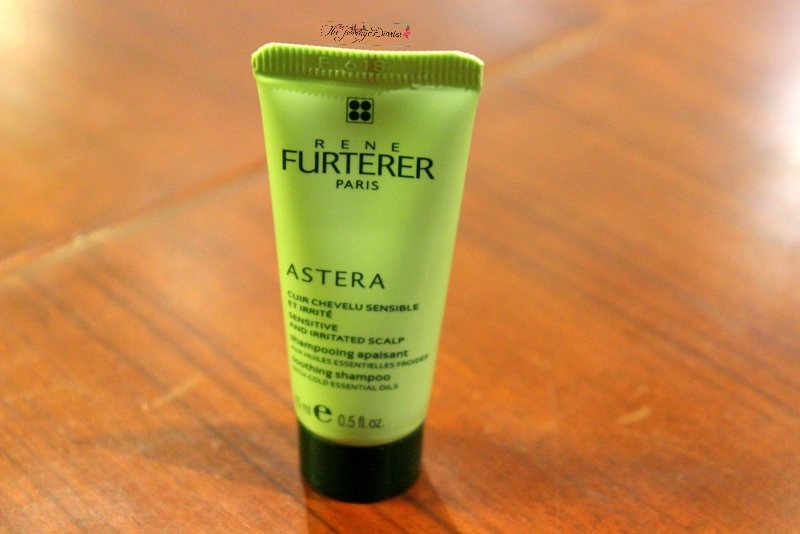 😀 I forgot to mention this earlier but I have a very oily scalp and with the use of Rene Furterer Astera Soothing Shampoo, that reduced 🙂 On the downside, the cooling effect didn’t last longer and it doesn’t work on dandruff! Plus it made my hair dry n frizzy 🙁 I had to use a serum to control the frizz. Smells refreshing and the fragrance lasts for up to 2 days after the wash.
You would require a lot of shampoo depending on the length of your hair!